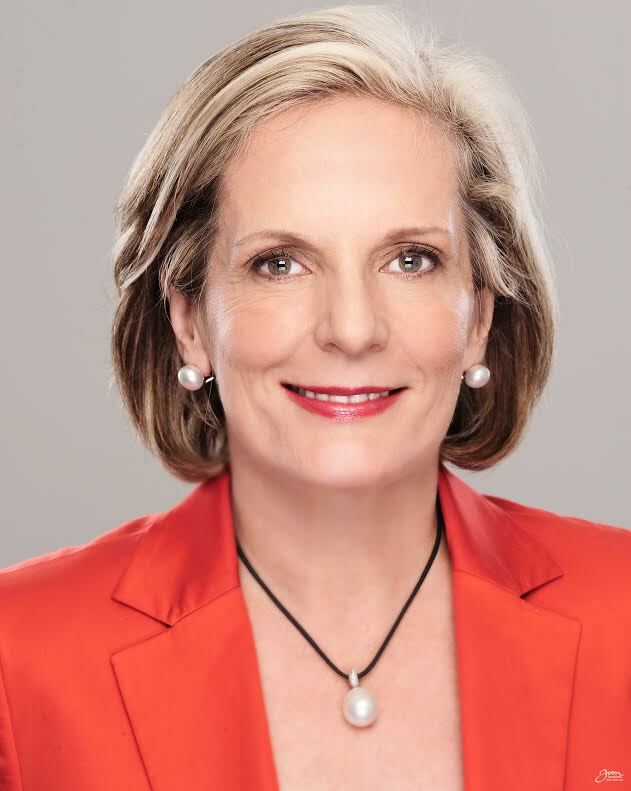 Lucy Turnbull AO has been announced as the inaugural patron of The Australian Centre for Social Innovation. Businesswoman, philanthropist, former Lord Mayor of Sydney and the wife of Prime Minister Malcolm Turnbull, Lucy Turnbull’s new role will see her “help to promote the importance of and need for social innovation”. Speaking at the launch of its Innovation Age initiative to address the future of ageing, The Australian Centre for Social Innovation (TACSI) Chairman, Dr Nicholas Gruen, welcomed Turnbull as the organisation’s patron. “I was thrilled when Lucy agreed to be patron. As she knows, we’re a fast growing team with bold ambitions and it’s great to have her on board as a supporter helping in all sorts of ways including helping us get the word out throughout Australia,” Gruen said. Turnbull said she would be an enthusiastic supporter of TACSI and its projects. “I’m excited to be supporting TASCI. With an impressive team of thinkers and doers, TASCI is broadening the innovation agenda beyond business, starting with listening to and working with individuals and communities,” Turnbull said. 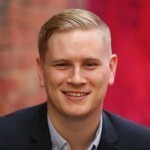 CEO of TACSI, Carolyn Curtis, said Turnbull’s involvement with the organisation would be invaluable in raising the profile of social innovation. “We have much respect for Ms Turnbull and through her role as Patron she will help to promote the importance of and need for social innovation, and assist TACSI in engaging key partners and supporters,” Curtis said. Turnbull was appointed an officer of the Order of Australia in 2011, and has a long history of public service and philanthropic involvement ranging from medical welfare to social, educational and cultural causes. She is currently the Chief Commissioner of the Greater Sydney Commission, a Director at Turnbull and Partners, and sits on various boards. Founded in 2009, TACSI is an independent social enterprise that works with government, industry and community organisations nationally to develop, test and scale solutions to address complex social challenges. Current focus areas include ageing, child protection and disability.